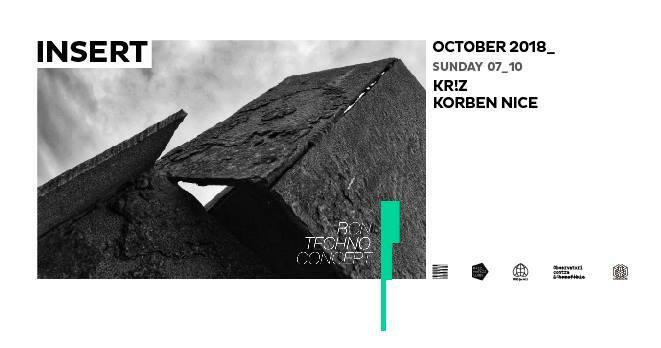 Kr!z always had a strong sympathy for the more gloomy, dark, rawer sound of techno. Artists like Jeff Mills, Surgeon & James Ruskin had a major influence on him in the 90ies. They helped to define his musical taste and develop his own identity in the techno scene. Kr!z still has a big love for hip hop, which has left it’s mark in his technical dj style: fast & tight mixing, properly dosed with cuts & scratches. Being a respected & established value in Belgium for a decade and a resident-dj for Belgium’s legendary techno night ‘Kozzmozz’, his dj-schedule now takes him all over the world. In 2007, Kr!z felt there was too much good music around from his favourite artists that didn’t get a proper release, so he started his own label ‘Token’. He rapidly established the label as a fixed value in the techno scene of today by bringing a timeless & powerful techno sound. In the 5 years of it’s existence Token released tracks & remixes from Inigo Kennedy, Phase, Luke Slater, James Ruskin, Marcel Dettmann, Blawan, Surgeon, Ben Klock, Xhin, Sigha & Peter Van Hoesen, amongst others. Also the Token label night concept took off with great success after memorable nights in Berlin (Berghain & Tresor), Brussels (Fuse), Shanghai, London, Rotterdam, and more. 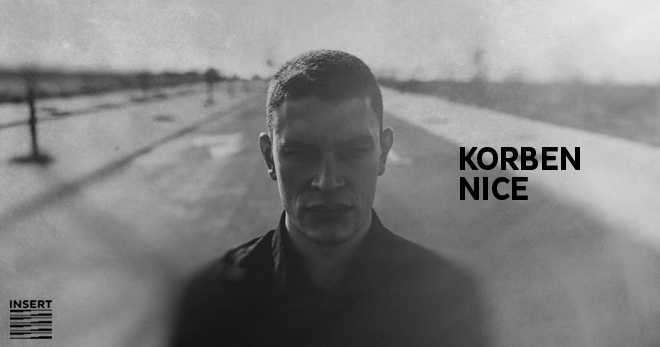 Korben Nice is a young Spanish producer, born in the city of Toledo. He started with his first project in Madrid, learning with Adolf Marsan. His firsts productions were published in Croatia, Portugal and Italy. He has produced for the American label LABRYNTH, the label has references like A Paul and Oscar Mulero. He has done some works for the German label Physical and 43Recordins Techno label, founded by Michel Lauriola. He is referenced to the Russian label WUNDERBLOCK. He´s last work mixing to Hd Substance for the finnish label BLACK and editing the reference 015 for the Leandro Gamez/ Hd Substance label Sub Tl. Currently he is living in Barcelona, ​​where artists such as Flug, founder of Insert Club mix Korben Nice’s tracks in his techno sessions. On January 2017 he will debut as a resident artist at the techno club from Barcelona. 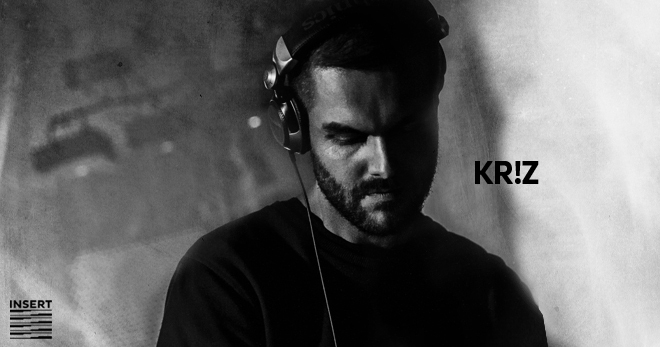 Korben Nice opts for atmospheric and hypnotic sounds. The style which defines him is the electronic music and techno.